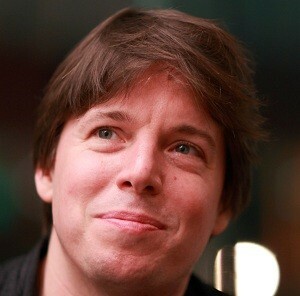 Joshua Bell (born December 9, 1967 in Bloomington (Indiana)) is an American violinist who plays classical music. From the age of 14, he performed with the Philadelphia Orchestra under the baton of Riccardo Muti. Joshua Bell performed the music for the film The Red Violin, written by the American composer John Corigliano (Oscar for best film in 1999). He also participated in the film Angels and Demons and Defiance.